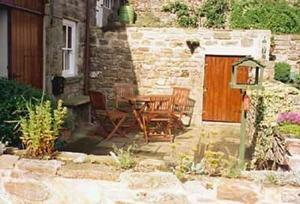 Barn End Cottage is a holiday home is located in Middleham is 3.4 km from Forbidden Corner. It provides free private parking. 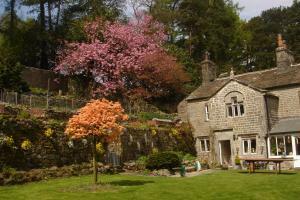 An oven, a toaster and ..
Dyke Heads Stable is a holiday home located in Gunnerside, 44 km from Kendal. 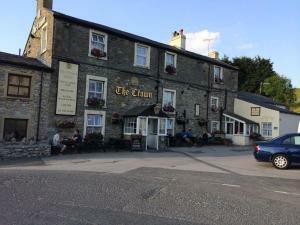 The unit is 47 km from Skipton. There is a dining area and a kitchen co..
With a 4-star rating from Visit Britain, the Glen Guest House near Kendal offers high-quality accommodation with free Wi-Fi, parking and cycle storage..
Conveniently located between the Yorkshire Dales and the Lake District National Park, River Cottage B&B offers free Wi-Fi and free on-site parking. Th.. 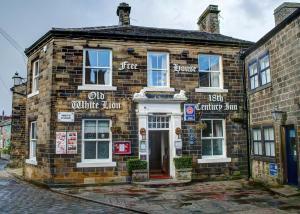 Featuring free WiFi throughout the property, The Old White Lion Hotel offers accommodation in Haworth. Guests can enjoy the on-site restaurant. 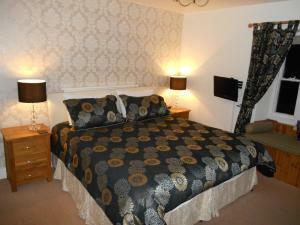 Free p..
Set in Kendal, this holiday home is situated 13 km from Windermere. 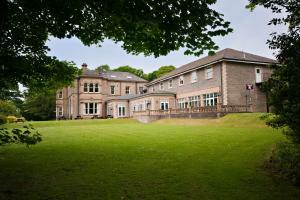 The property is 41 km from Keswick and free private parking is provided. 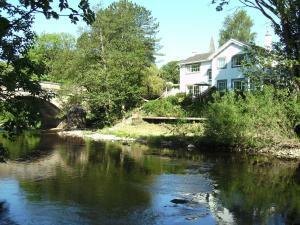 An oven ..
On the banks of the River Greta, Inglenook Guest House offers free Wi-Fi throughout and rooms with views over the Yorkshire Dales countryside. Guests ..
Middlemoor House is a quaint, rural bed and breakfast, located a short distance from the beauty of the Yorkshire Dales National Park. 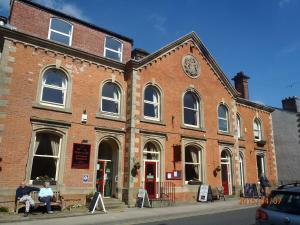 Free WiFi is ava..
Offering an a la carte restaurant, Brookhouse Guest House is located in Clapham, North Yorkshire. There is free Wi-Fi access available in all areas. .. 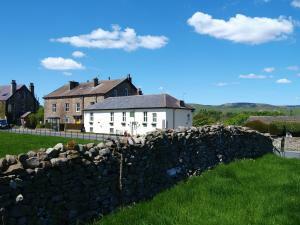 Featuring free WiFi, Sykes House offers friendly accommodation in Askrigg, 43 km from Kendal. Every room comes with a flat-screen TV. Certain units h..